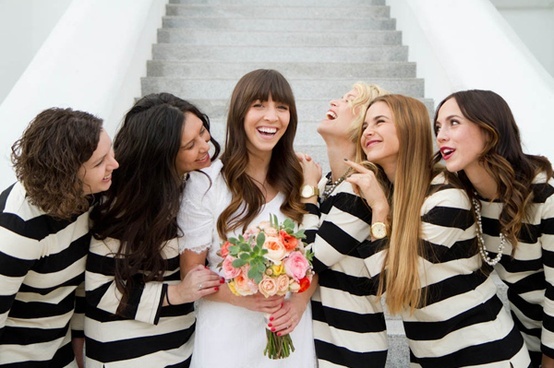 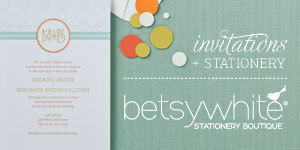 Striped bridesmaid dresses are trending this wedding season and are fun and fresh way to dress your bridesmaid. 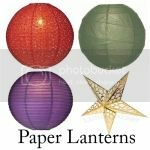 Regardless of body type, there are stripes that are sure to suit your girls - horizontal or vertical, fresh colors or monochromatics. 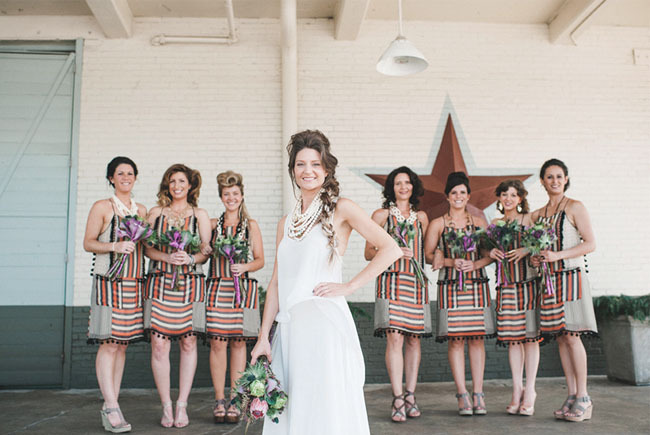 Striped dresses has a young, simplistic style that’s sure to charm everyone at your ceremony. Dresses with horizontal stripes are sure to make your bridesmaids stand out at your wedding while vertical stripes are very slimming – and flattering! 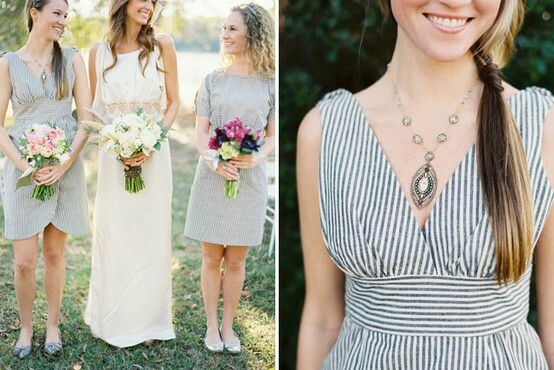 Paired with classy jewelry, your bridesmaids will have no problem wearing this outfit again after your wedding! 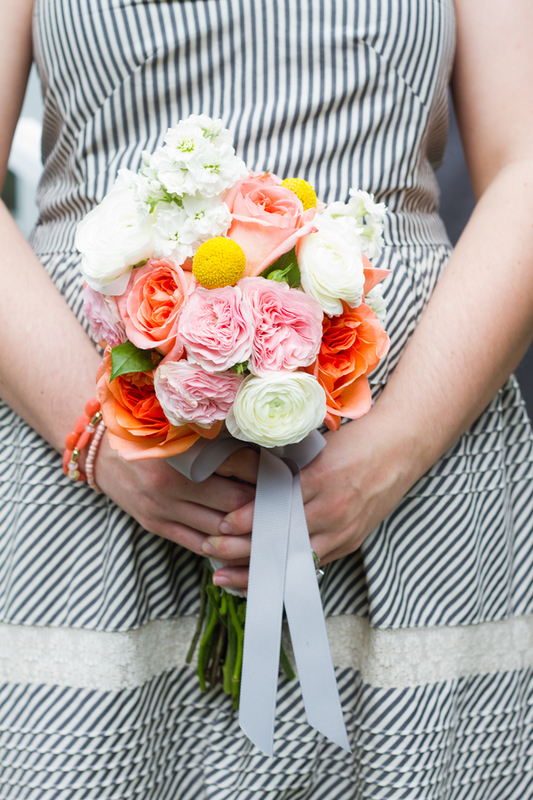 Here are a few of my favorite stripey dress picks.